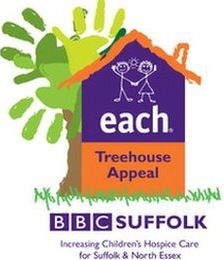 As you might know BBC Radio Suffolk are involved with the East Anglia Children Hospices Treehouse Appeal supporting them to raise the money to build a hospice in Ipswich. 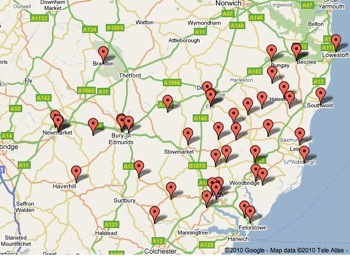 I am hoping to get involved in this and I am toying with a Suffolk sausage adventure. I was thinking of using the small, more eco friendly 125cc motorbike (the CG125) and spending a couple of days touring Suffolk’s finest sausage makers and sampling the best of Suffolk sausages. I could report back on the sausage findings on both www.sausageking.co.uk and www.sausagefans.com. What do you think? Would you like to get involved? Get in touch and let me know.